Two Chinese property developers are currently proposing to buy-out the biggest builder of apartment blocks in Australia, Meriton. 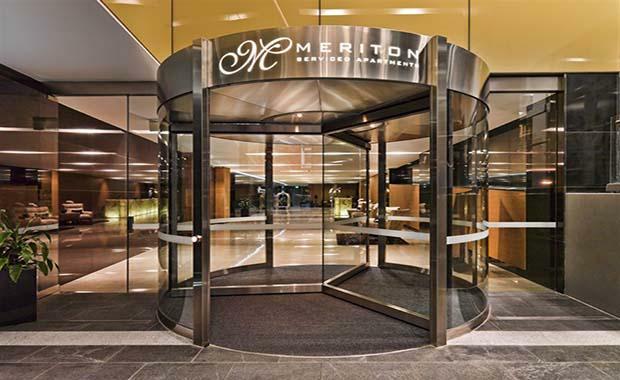 Billionaire owner of Meriton Harry Triguboff recently revealed he was in talks with an unnamed Chinese developer about the sale, as well as having interest from one of the bigger Chinese property developers Country Garden. The sale, which is expected to go for a price of at least $10 billion, looks to project Mr Triguboff seven places upwards on the Australia’s richest list, to number two, right behind mining giant Gina Rinehart. Country Garden sold $11.9 billion last year mostly in apartment buildings and are expected to turn over another $18.5 billion next year. A close business relationship between Country Garden Australia’s chief executive Johnson Zhang and Mr Triguboff, with Mr Zhang saying that he was looking forward to learning more about property development in Australia. “We get along very well. We have talked about how we can expand and progress Country Garden’s development in Australia,” Mr Zhang said. No comment was made however about the sale progress, or about Country Garden’s chances in the sale. The price that has been determined for the sale is currently only a projected price, with Mr Zhang not commenting on whether or not that was the price they were expecting to pay if they do buy Meriton. “As for the $10 billion, well that’s Mr Triguboff’s words,” Mr Zhang said. “To determine if that is a good price anyone would have to run a detailed series of valuations to determine the value of this private company. There is the question about who the new owner of the company will be with his family working so closely to the business. Mr Triguboff’s grandson joined the Meriton team earlier this year and his two daughters and their children work within the business.